For carpet cleaning. On the Spot Services is both affordable and convenient, contact the team and combine our services. 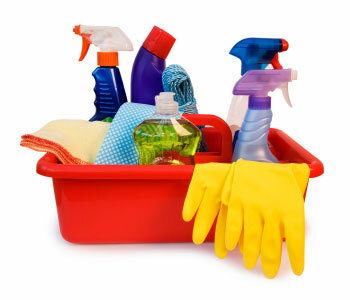 On the Spot Services specialise in providing quality at a very affordable price point. The team at On the Spot Services recognise that many customers are looking for a basic, no frills carpet clean, at minimum expense. 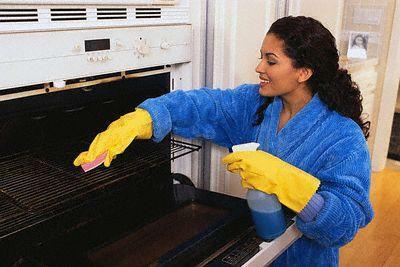 On the Spot Services offers an inexpensive, fixed price service. All carpet cleaning includes spot and stain treatment and deodorising. Our price structure means you pay according to the size of your house or apartment, as well as how dirty your carpets are. With On the Spot Services, you really do pay only for the carpet cleaning service your circumstances require…and not a cent more! 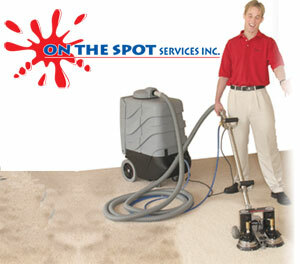 So for quality, inexpensive carpet cleaning Lower Mainland residents and tenants really love, look no further than the fantastic team at On the Spot Services. Curtains, drapes, couches, sofas, and all furniture can serve as the beautifying centerpieces of any room, but they can also serve as collection points for dirt, dust, and other allergy-causing particles. Proper maintenance of your upholstery can keep it looking and smelling brand new. Thanks to On the Spot Services thorough upholstery cleaning process, this responsibility is both quick and easy! We use ec-friendly cleaning materials that can safely and effectively wash even your most delicate upholstery.